It sometimes seems that teenagers speak a foreign language, and buying presents for them at Christmas can feel like a minefield, too. We’ve tried and tested a varied list of gifts catering for all aspects of teenage life – from music and makeup, to fashion, films and food. We had a team of teenage testers on hand to help, so can safely say these products have been eaten, played with, tried on and plugged in. We hope this list makes your life a little easier this festive season. A great looking and great sounding piece of kit, the Zipp Mini 2 makes for a wonderful present. It’s completely portable, with an easy-carry handle, and has a battery life of up to 12 hours, so your music can accompany you all day. 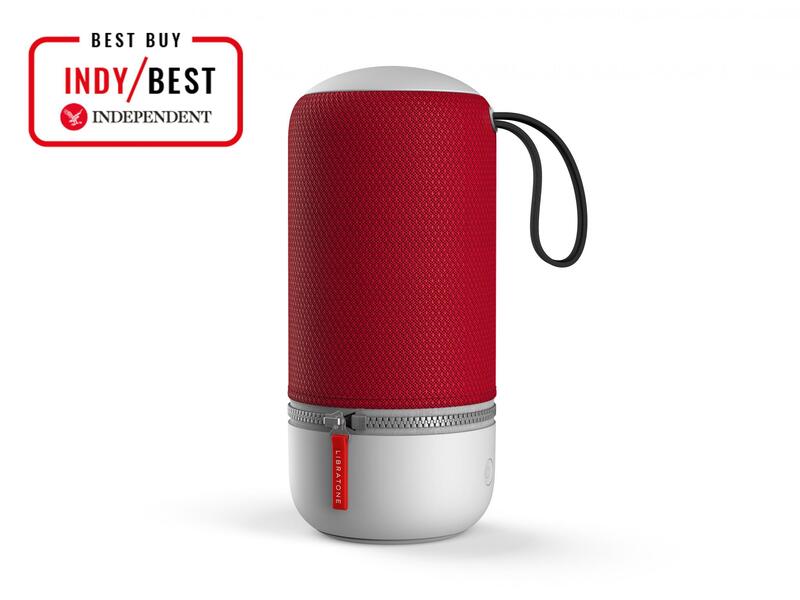 It’s not just a speaker, though – this little red bundle (other interchangeable covers are available), is full of surprises. You can stream through wi-fi or Bluetooth and you can play Spotify playlists through it – up to five playlists or radio stations – all accessed with a tap when connected to the home wi-fi. An added feature is a built-in Amazon Alexa Voice Assistant, so you can speak to your Zipp Mini 2 and ask it nicely what day it is and if you really need to get up. There are so many interesting hoodie brands around now, and going down the clothes route for teenage gifts is always a gamble. But this should help you try to impress your teen with your savvy, if you dare. We found this garment ticked all the boxes – it’s perfect for boys and girls: warm, comfortable and cool. 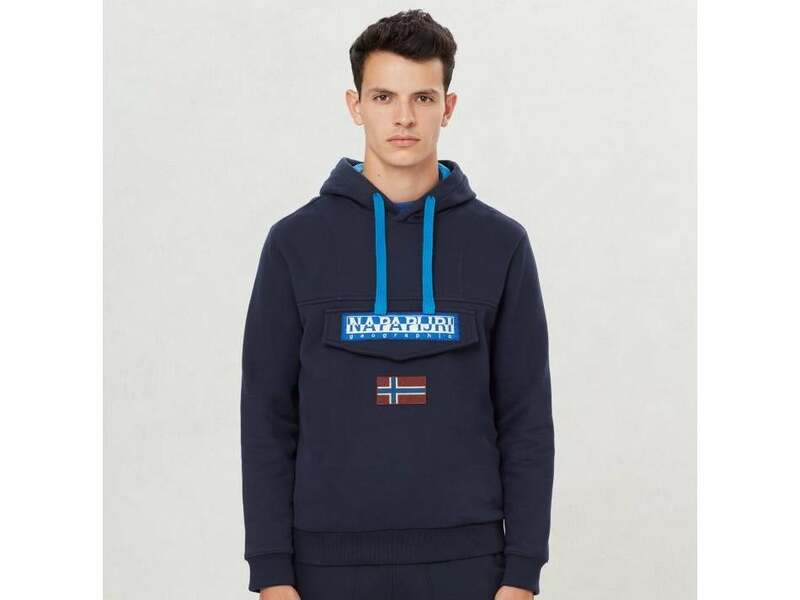 Napapijri is an Italian brand with a Norwegian flag as its logo and a name that comes from the Finnish word for “Arctic Circle”. Taking its shape from the earlier and much sought-after Napapijri Rainforest Jacket, and inspired by intrepid explorers, it features a large front pocket which serves as a stylish alternative to a bum bag or a pouch – perfect for festivals, gigs and travelling (good with possible gap years looming). We’re sure this gift would be accepted quicker than a teen could spell “Napapijri”. The resurgence of vinyl shows no sign of abating: going down the record shop on Saturday morning is no longer the preserve of people who can remember Gerry and the Pacemakers. 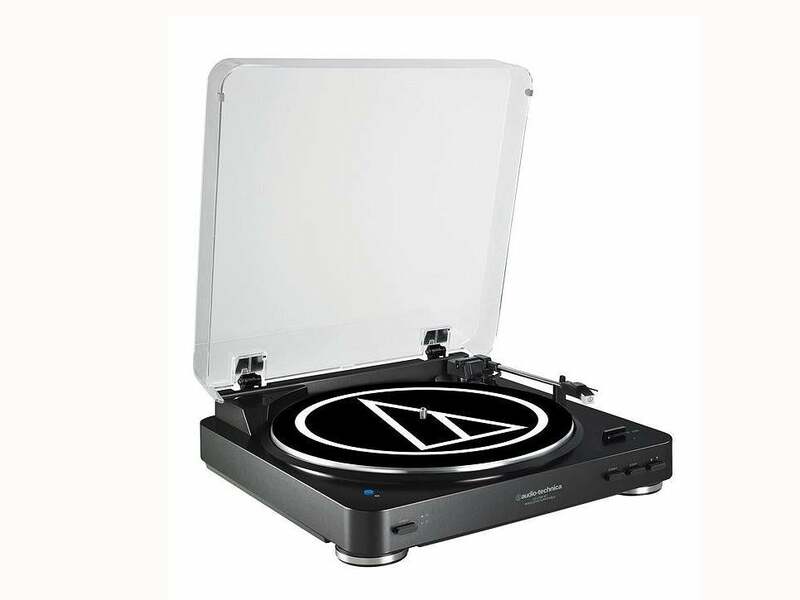 This record player looks good and is simple to set up, with a fully automatic belt-drive stereo turntable, everything your teen needs to get listening to your old, classic vinyl retrieved from the attic – or their own, of course. With two speeds and a built-in pre-amp, it has the added bonus of wireless listening thanks to the built-in Bluetooth facility, and links to compatible speakers or headphones in an instant. Got a teen with a social conscience? Beauty and ethics sometimes make strange bedfellows, but how about these beautiful drop earrings, made by a Syrian Women’s Social Enterprise in Istanbul? 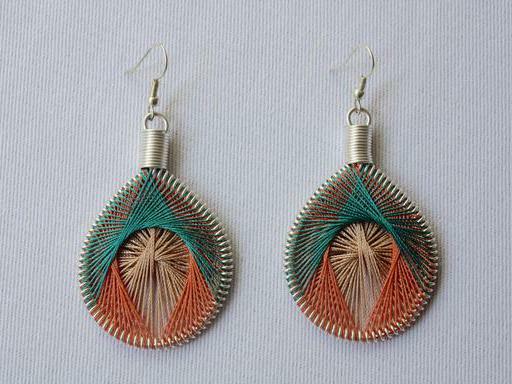 The Muhra store is an online marketplace set up under the auspices of the Turkish NGO, Small Projects Istanbul, and these earrings are featured as part of their “Drop Earrings Not Bombs” collection. The ones we’ve picked are called “Loz” – Arabic for “almond”. Inspired by the blossom of the almond tree, they’re made from a hand-coiled and shaped brass frame and layered with Turkish cotton mercerised thread in beautiful pastel hues. The silver hooks are hypoallergenic. The materials used are all ethically and locally sourced and handmade, by women for women, and the proceeds go directly to the makers, who are all women working to support their families. A board game – why not? It is Christmas, after all. You never know, this may drag your teenager away from the small mountain of technical equipment that you’ve bought from this list. This madcap game can’t help but raise a smile from the surliest adolescent. 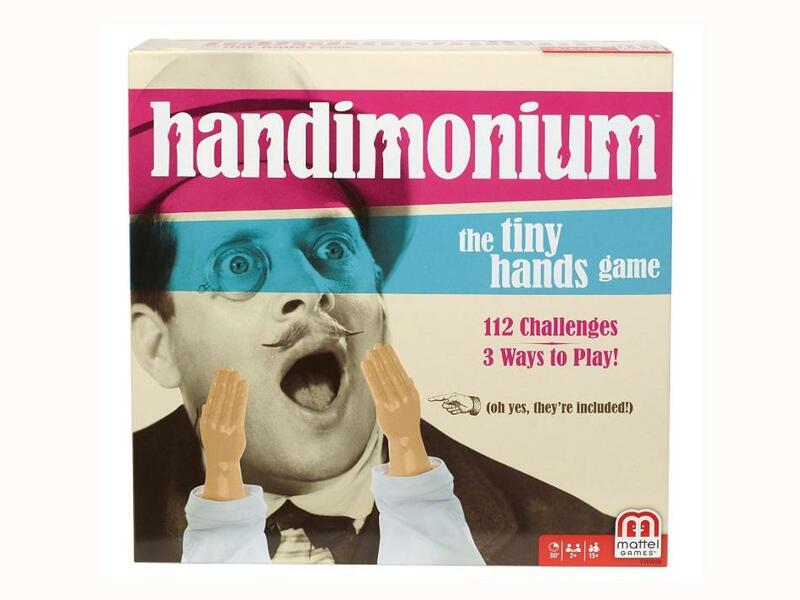 Basically, players perform the task on the cards using the tiny hands included – such as filling a cup with water, eating using a fork, tying shoelaces, rubbing lotion on another player. Someone suggested just wearing these hands as a dare all day. 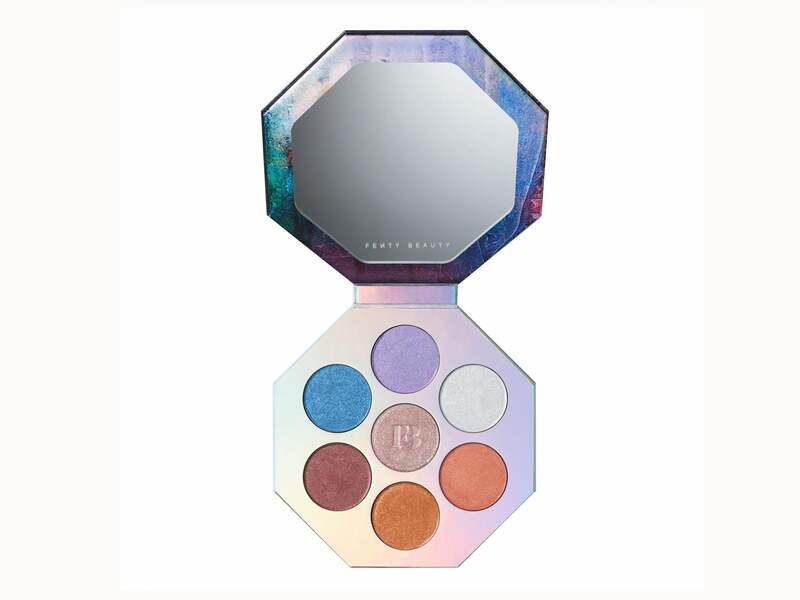 Fenty Beauty is Rihanna’s makeup line – which you’ll be aware of unless you’ve been on another planet for the last year – so you’ll score points for this limited-edition palette. The packaging is classy and cool, with a Fenty Beauty mirror included. The seven highlighters in frost-inspired shades are designed to accommodate all skin tones. From “subzero” through to “heartburn”, the colours are instantly instagrammable and can be used on eyes, cheeks, temples and even collar bones. “Glamorous and fun colours,” says our fourteen-year-old tester, echoing Rihanna’s philosophy that “makeup is there for you to have fun with”. This set is all about experimenting and these cream-powder hybrid shades allow layering and blending perfectly. Mums may struggle to keep their hands off it. 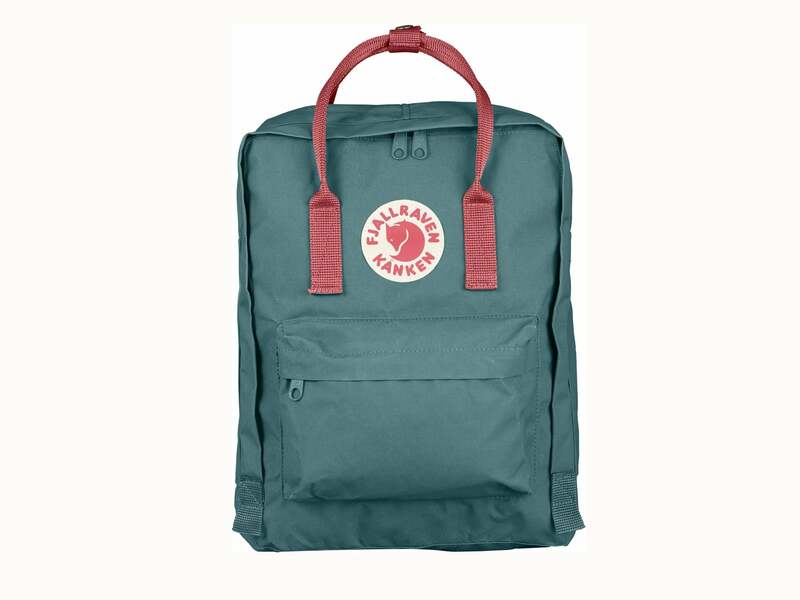 Designed for Swedish schoolchildren in 1978, the Fjällräven backpack is still as popular as ever. From Graphite through to Warm Yellow via Ox Red, this classic backpack comes in a range of colourways. Made from vinylon fabric (produced from anthracite and limestone), they are sturdy, hardwearing and secure. There’s a large main compartment and two side pockets with a zippered pocket on the front – great for school or college. They may seem pricey but this bag will last for years and the classic design should be on trend for years to come. A word of warning: there are lots of fakes about, but Fjällräven don’t sell at markets, for example, so if you see one in that setting it’s almost certainly a fake.